Are you looking for a new steel entry door in Novi, MI? 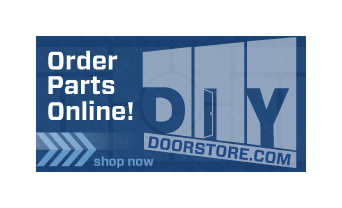 If so, Taylor Door Co. is your one stop door shop. Taylor Door Co. has been providing to the best quality steel entry doors, as well as exceptional service in Novi for over 30 years. Our highly trained and knowledgable staff will make it a breeze to find the new steel entry door that you have been looking for, at a price that won’t break your bank. Why A Steel Entry Door From Taylor Door Co.? Customizable – All doors are fully customizable to fit the needs of the client. Glass Options - Many different styles of glass can be installed in any door to fit every customers individual needs. If it is time to replace that old, weathered steel entry door, Taylor Door Co. has just what you need. 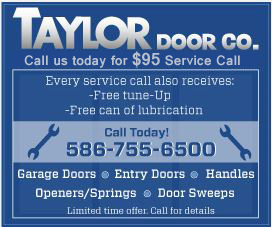 Taylor Door Co. not only has to largest selection of new steel entry doors in Novi, but we also install and service all of the other doors in your home or business as well. Stop looking at that eye sore of a steel entry door and call Taylor Door Co. today at 800-NEW-DOOR!